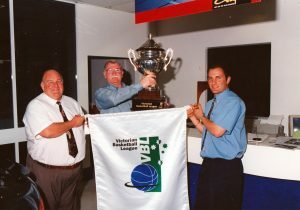 Werribee Basketball is immensly proud of our history, firstly as a volunteer organisation and now with professional staff. Our life members are a collection of dedicated individuals who helped build the WBA both on and off the court. 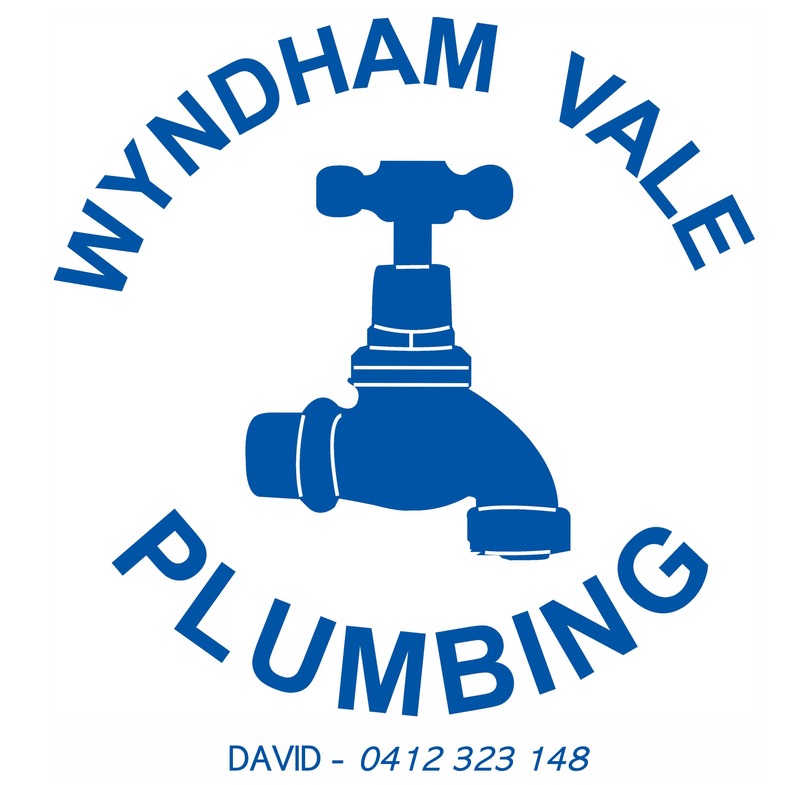 They are the reason we are now known as such a strong community asset for the people of Wyndham and Melbourne’s west and we thank each of them for their committement to our association.